Hate driving in the rain? Ford got u covered fam. The automaker announced this month that vehicles offered in Europe will be available with Weather-Dependent Lighting technology, which will automatically adjust the focus of headlights in order to better determine where hazards are in a downpour. The technology, part of the automaker’s Adaptive Front Lighting System, is activated by a combination of windshield wiper activity, driving conditions, and traveling speed. With AFL, the beam of the headlight is adjusted to accommodate conditions and situations such as cornering or driving long distances at high speeds. The technology will be available for all Fords equipped with HID Xenon headlights or Ford Dynamic LED headlights. These include the C-MAX, Focus, Kuga, Edge, Galaxy, Mondeo, and S-MAX. 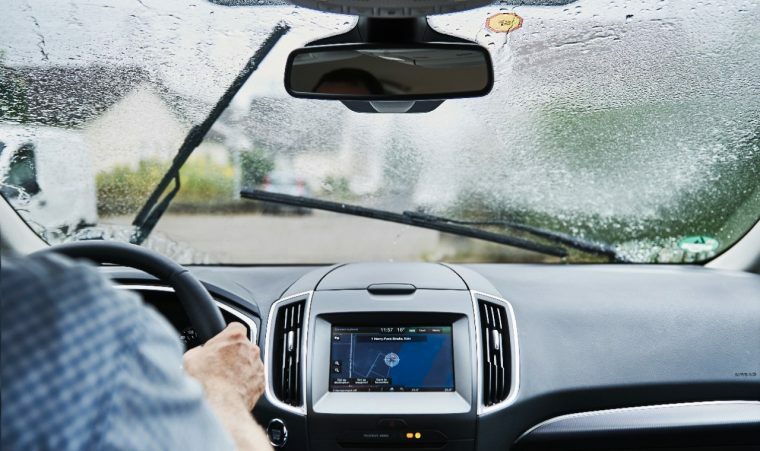 Ford anticipates that this technology will be of particular use in the United Kingdom, where a study from Science Direct reveals that accident rates increase by as much 82% during periods of rainfall. 2015 was the seventh wettest year on record in the UK, and rainfall in June of this year was 139% of the average with areas of England and Wales receiving more than twice their typical rainfall for a given month.